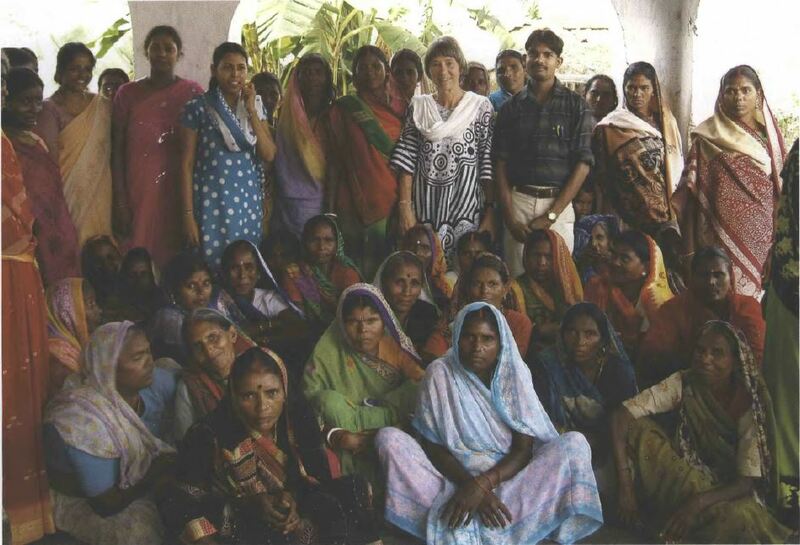 Marijke with local midwives after a workshop. It has always been my deepest wish to offer my free time and experience to those who are most in need. My life was taking its course, serving on the board of FPMT’s Gendun Drupa Centre in Martigny, Switzerland, when a fellow Buddhist gave me a DVD about the Shakyamuni Buddha Community Health Care Centre in Bodhgaya, India.